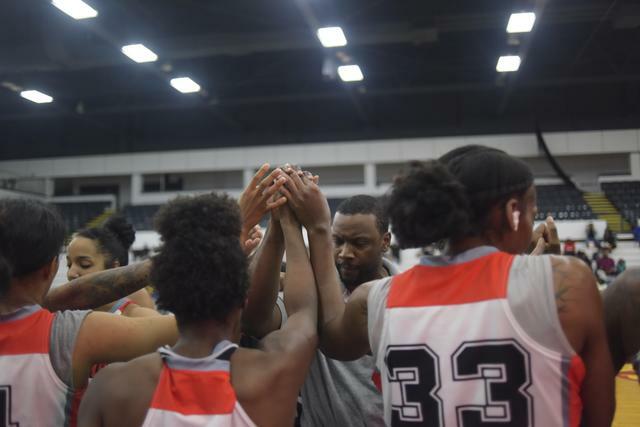 Arlesia Morse 4 G 5' 10"
Asia Boyd 22 F 6' 1"
Brandie Baker 33 F 6' 2"
Crystal Bradford 23 F 6' 2"
Jasmine Brown 21 F 5' 7"
Jasmine Mccall 3 G 5' 7"
Jasmine Thomas 1 G 5' 9"
Lesha Jones 10 C 6' 3"
Morgan Neeley 2 G 5' 5"
Morgan Pullins 11 F 6' 0"
Nya Jordan 5 F 6' 1"
Rachel Kehoe 42 C 6' 5"
Sparkle Taylor 24 G 5' 10"
Taylor Gleason 7 G 5' 8"
Thursday May 10, 2018- Flint Monarchs hold a press conference to announce their new home game venue will be Dort Federal CU Event Center, making them the first professional basketball team (male or female) to play at this sports arena in 16 years [click here for news article]. 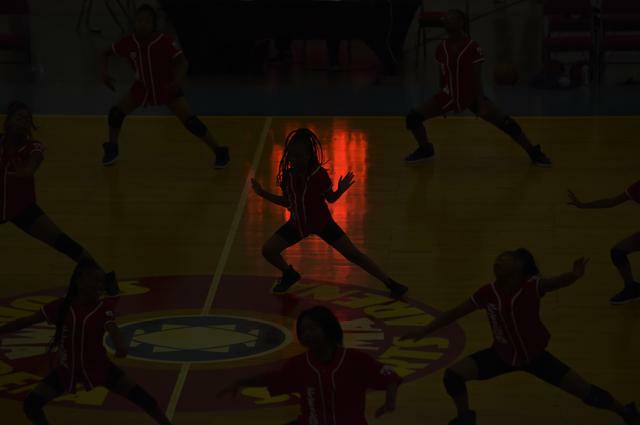 Friday July 20, 2018- Flint Monarchs honored University of Michigan-Flint Chancellor Dr. Susan Borrego at halftime of Friday's home game against the Toledo Threat. 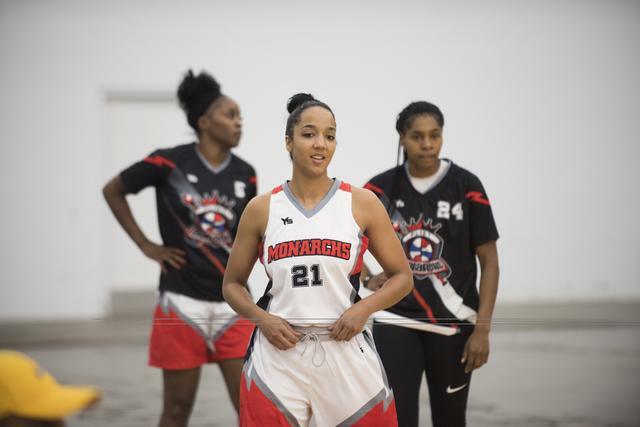 Borrego received the Monarch Inspiration Award for her unwavering support to the Flint community and to the team, it was the second time the Monarchs had given out the award during their seven-year history. 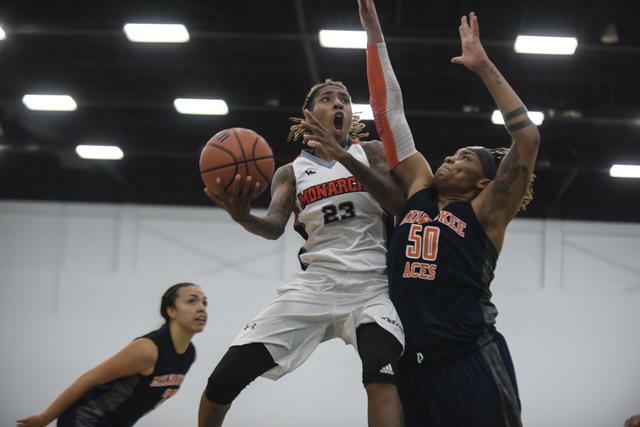 The Monarchs defeated Toledo Threat 95-53. 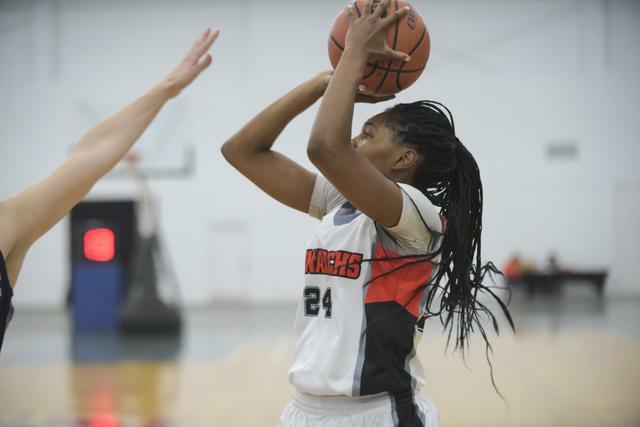 The first recipient of the award went to the late Keisha Brown, former head coach at Alma College who was also the first women to guide a Michigan boys high school team to a state championship game. 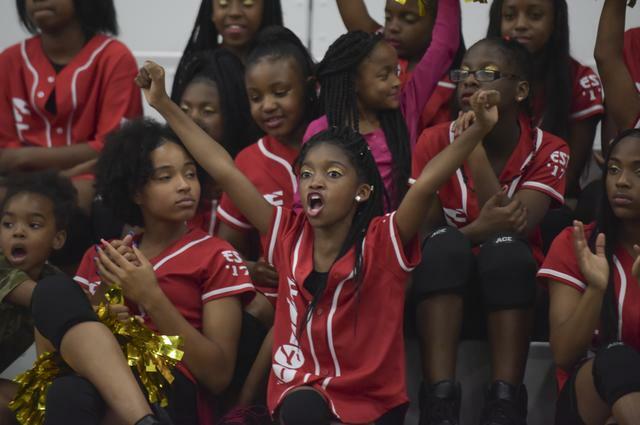 Friday July 20, 2018- Largest home game attendance in Flint Monarch history at 805 recorded. 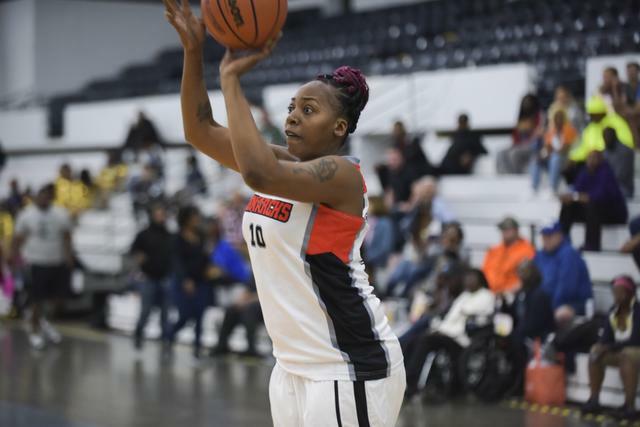 Friday June 8, 2018- Crystal Bradford selected Global Women's Basketball Association (GWBA) "Player of the Week" by league representatives. 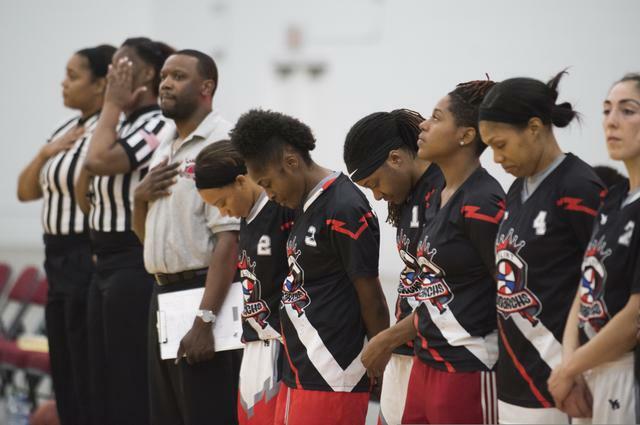 Saturday June 30, 2018-The Flint Monarchs 117-67 victory against the Indianapolis Bandits set new Global Women’s Basketball Association (GWBA) team and individual records for most points scored by a team (117), most assists recorded by a team (37), most 3 point field goals made by a team (15) and most individual assists during a game (12 by Jasmine McCall). 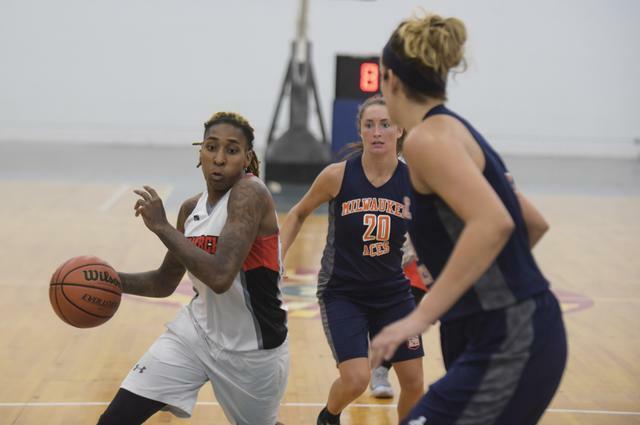 Friday July 6, 2018- Arlesia Morse selected Global Women's Basketball Association (GWBA) "Player of the Week" by league representatives. 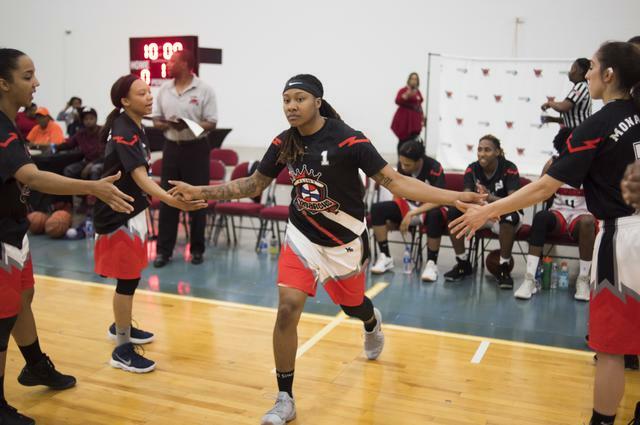 Friday July 13, 2018- Sparkle Taylor selected Global Women's Basketball Association (GWBA) "Player of the Week" by league representatives. 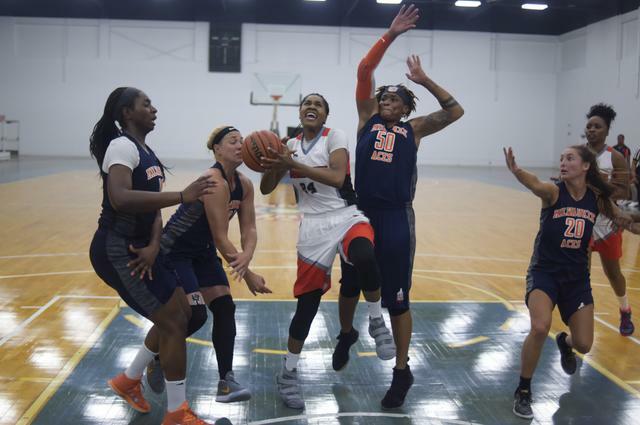 Friday July 20, 2018- Arlesia Morse selected Global Women's Basketball Association (GWBA) "Player of the Week" by league representatives. 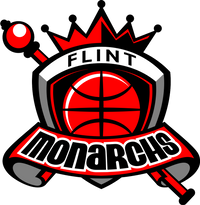 Saturday July 21, 2018- Flint Monarchs clinch No. 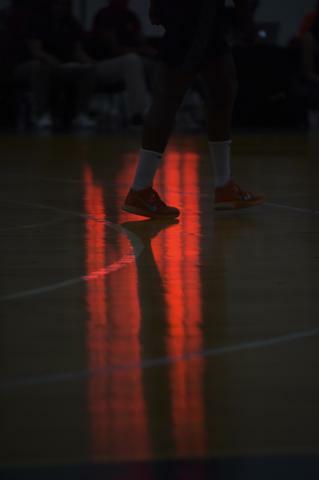 1 seed in GWBA playoffs by defeating Chicago Breeze 99-62 at home. 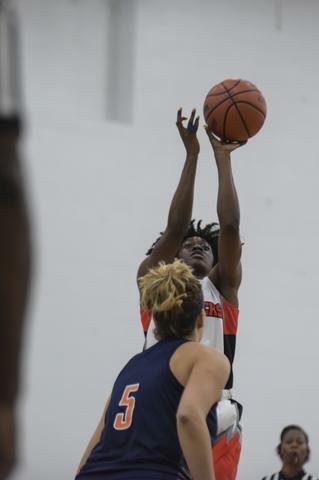 Friday July 27, 2018- Nya Jordan selected Global Women's Basketball Association (GWBA) "Player of the Week" by league representatives. 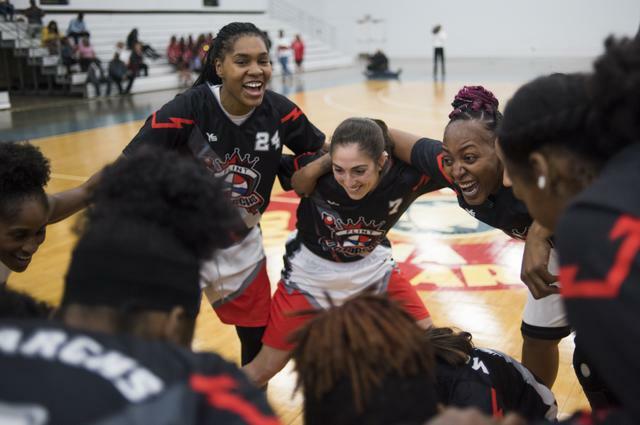 Saturday August 4, 2018- The Flint Monarchs defeated the Indianapolis Bandits 107-69 at home to close its regular season 7-1.